So, winter is going and summer is coming. The wretched hot sweltering summers will be here soon. I have started preparing my summer checklist and I realized that I am in shortage of accessories. 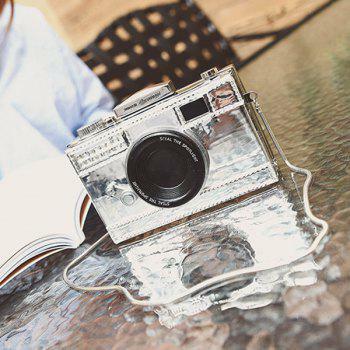 Summer is the best time of the year to show off your fashion and style, and if you plan to set the trend, you just need to have a wardrobe full of new trendy styles. If you’re on a tight budget, then you have the option to buy from street markets or online websites which provides heavy discounts all year. You can mix and match products and create your own look in the budget. I couldn’t relate with my own Tarzan! 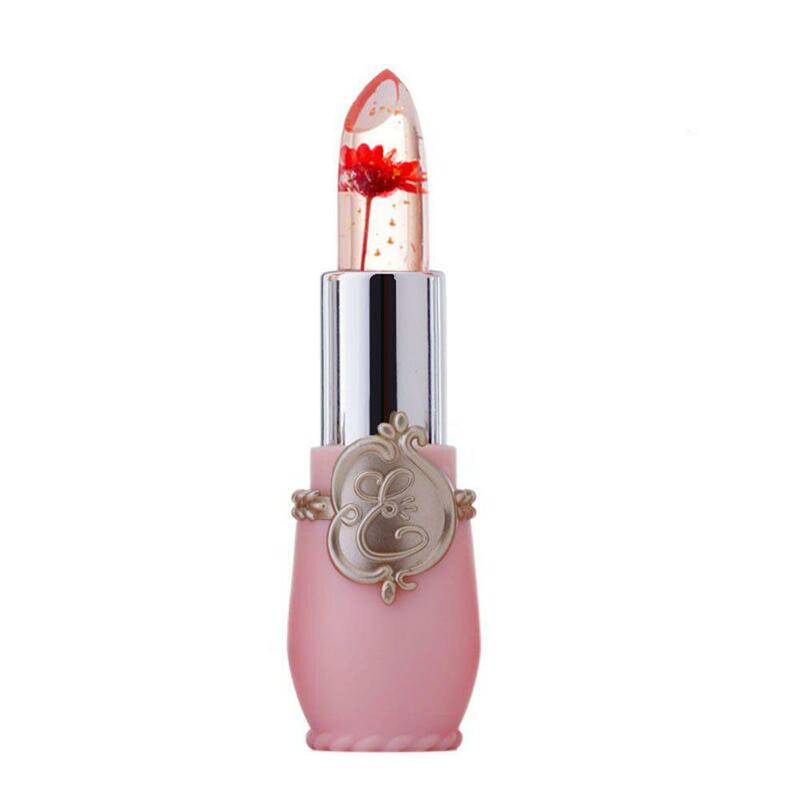 The crystal jelly flower lipstick is on my wishlist! I love the floral maxi beach dress!